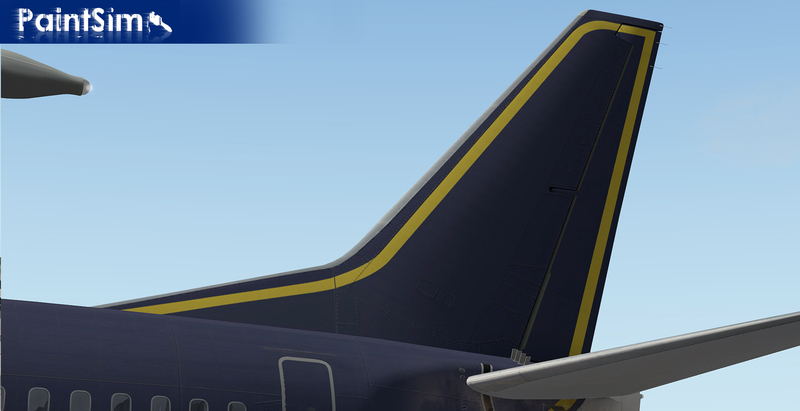 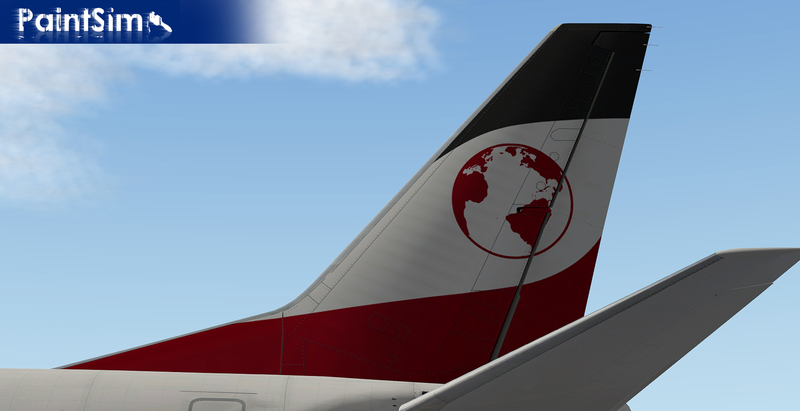 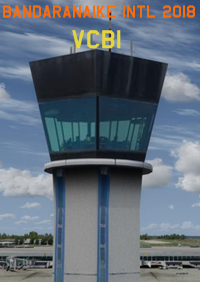 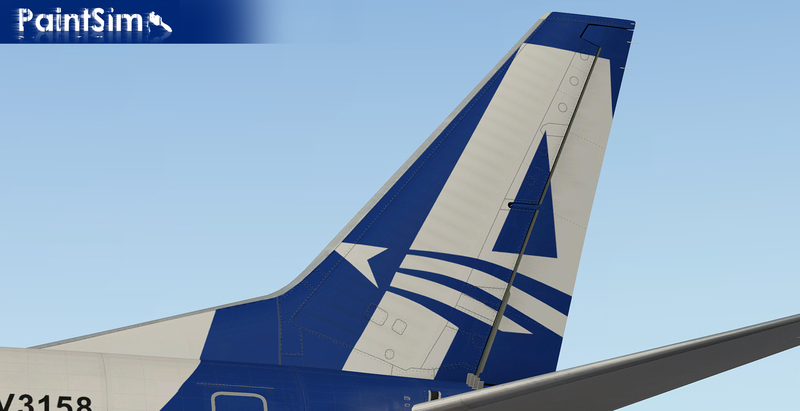 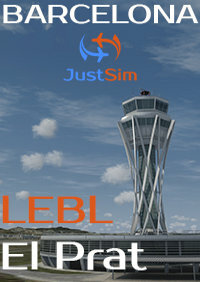 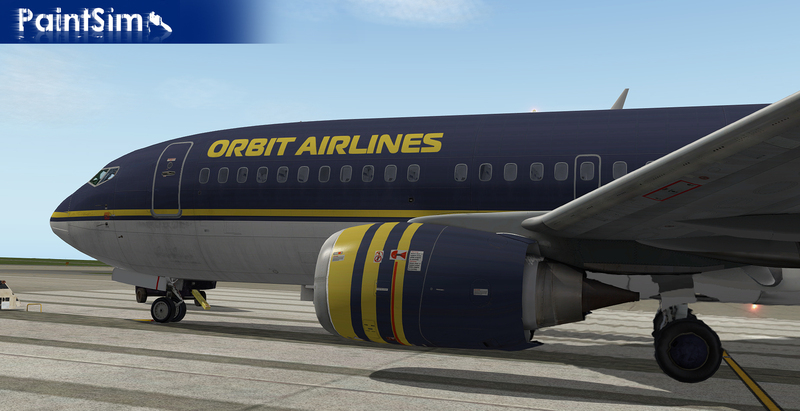 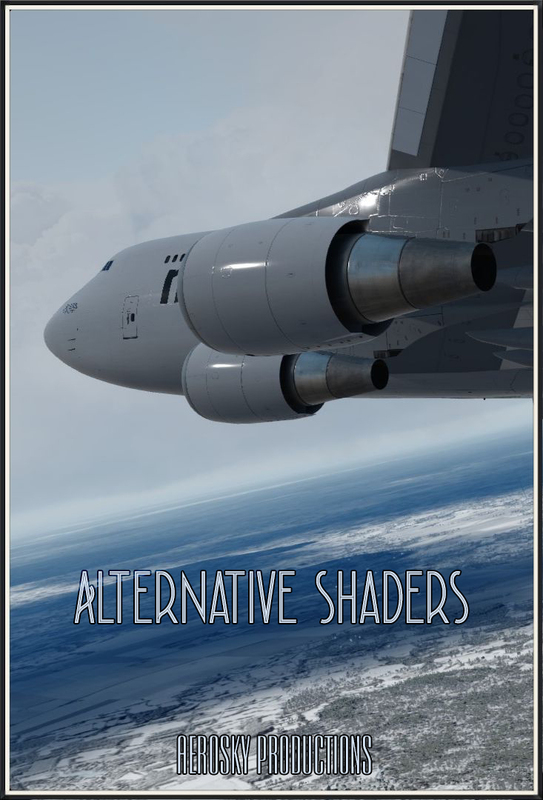 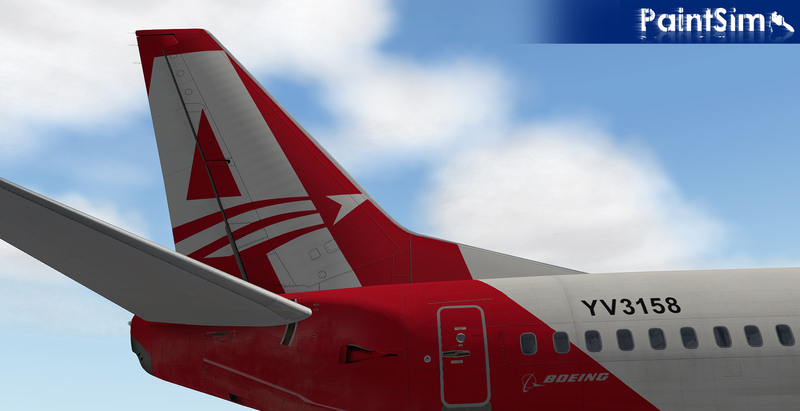 I painted rare and unusual textures in the maximum permissible resolution for model IXEG Boeing 737 Classic. 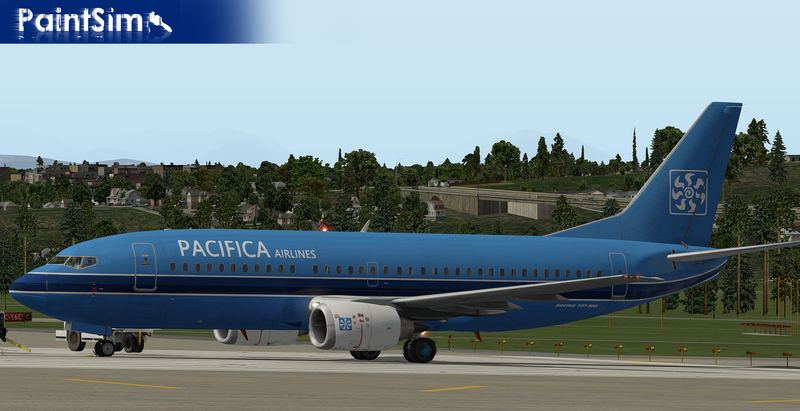 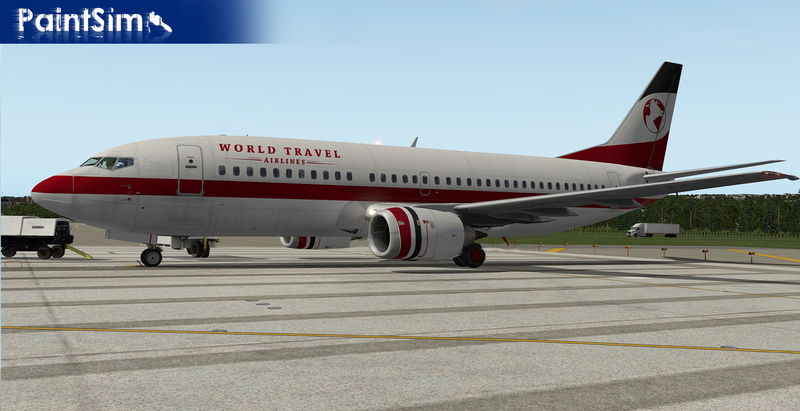 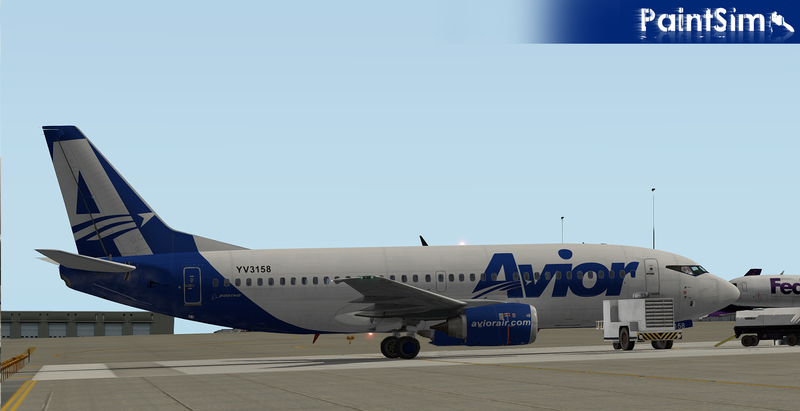 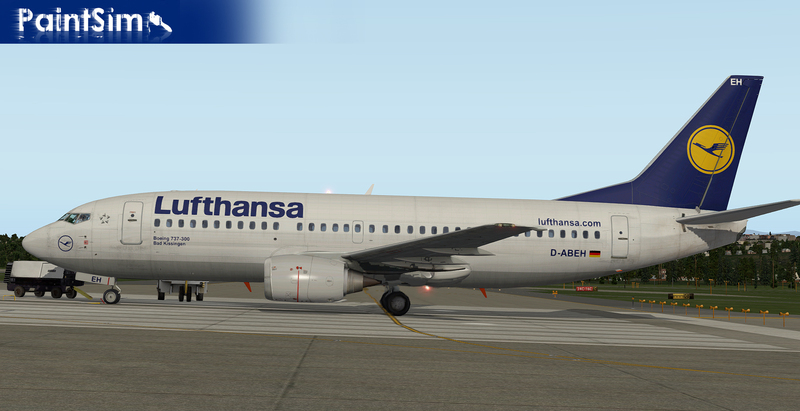 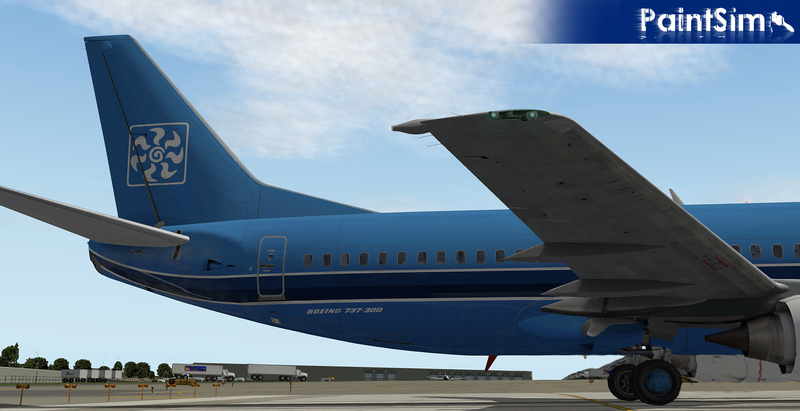 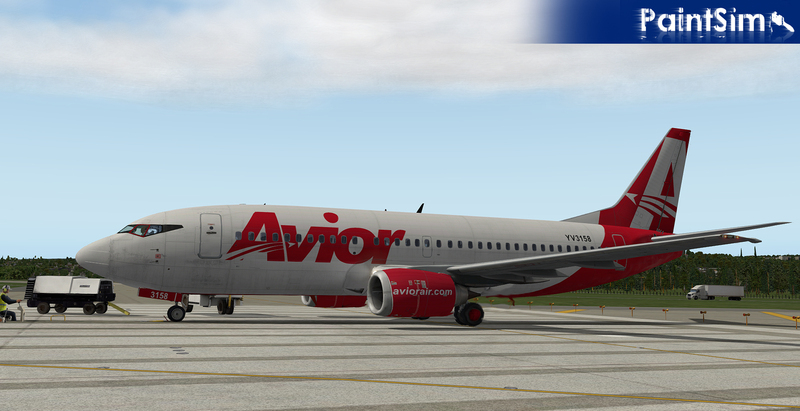 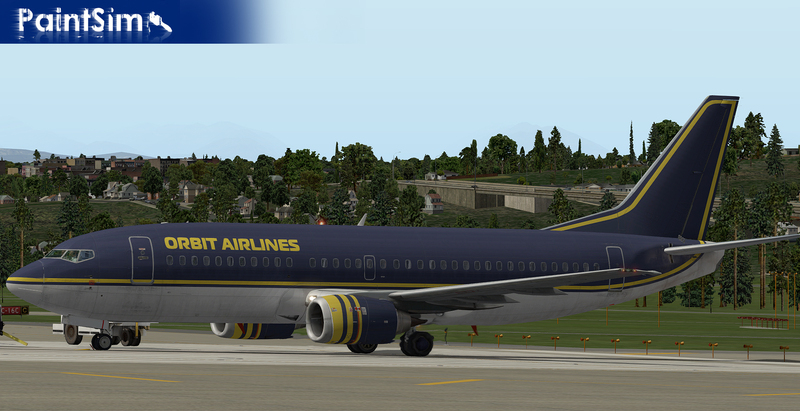 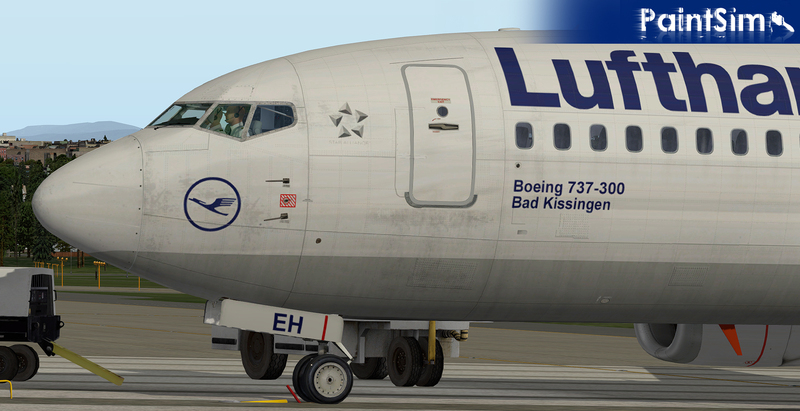 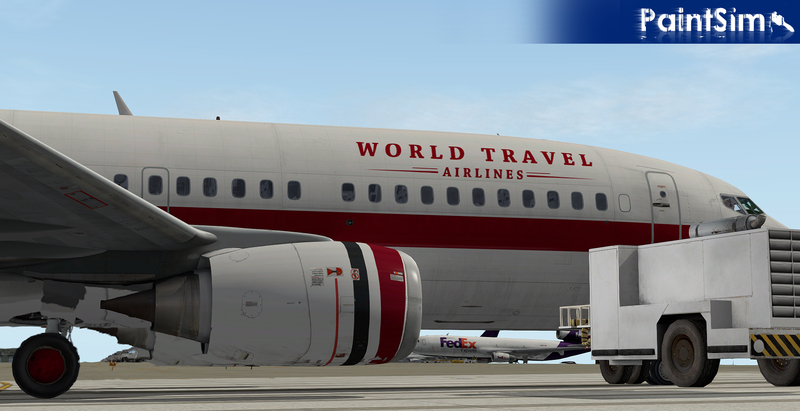 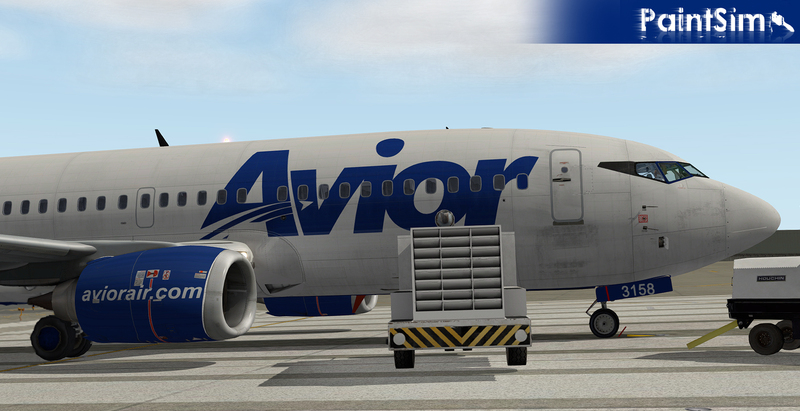 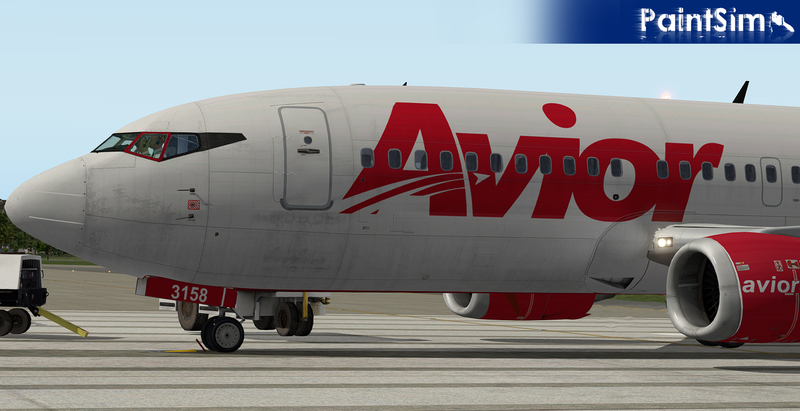 Some textures were in reality only on Boeing 737-200. 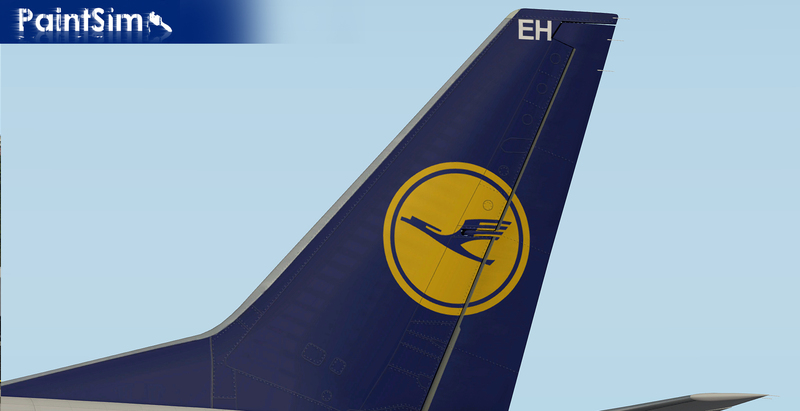 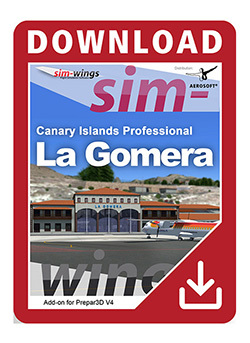 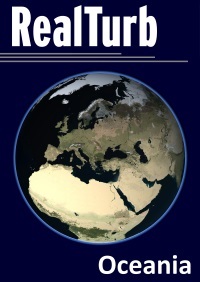 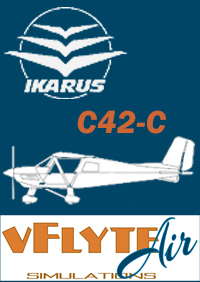 In spite of to the differences between the series of models, the textures are colored in accordance with the present liveries.